Looking for a light industrial job? If you’re a job seeker near Osseo, contact the Osseo branch office. 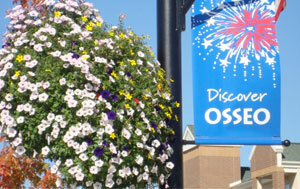 If you need to hire light industrial talent for your business, contact the Osseo business development manager.